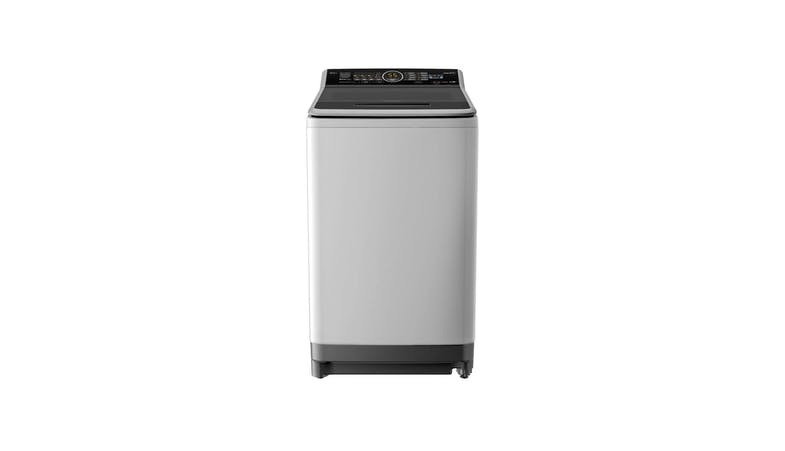 With the fine foam technology in Panasonic NAF80A5HRQ 8kg Top Load Washer, you can now worry less about your clothes you love the most. Clean clothes, great day. Fine foam technology for a thorough wash, deep Into the fibers. Stain wash function which removes stain with a push a button. Energy and water saving technology by Econavi.